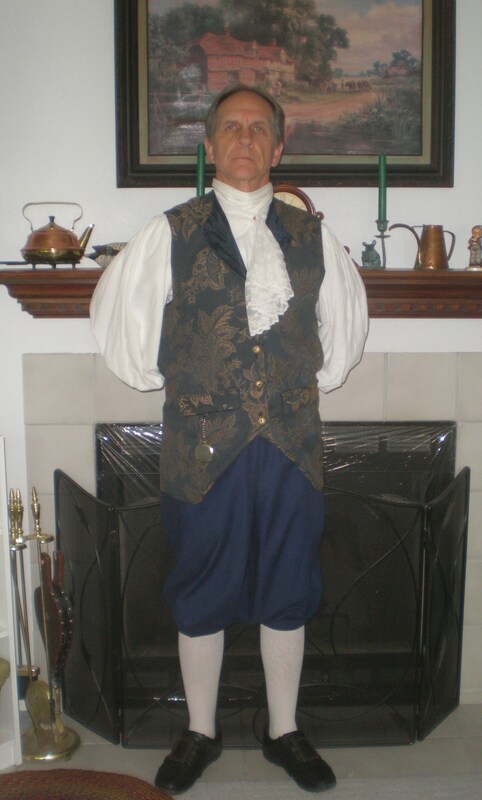 One of those inspiring story teachers, Karl Behling, who tells stories as patriot Patrick Henry during class time. You are the inspiration of society. Now you want to develop creative minds that not only surpass in skills of the common core but also can problem solve through ingenious solutions. Sounds like storytelling will be the perfect fit. The first step to become connected with Story Crossroads is to contact your School District and find out how the opportunity will be presented to you. Each School District has a liaison with Story Crossroads and you can find out your liaison by emailing storycrossroads@gmail.com. With all the “to do” lists given to you by others, you will be happy to know that storytelling merges with anything you already worked out in your lesson plans. Storytelling and Language Arts? The art is almost too obvious there. Storytelling and Social Studies? Those significant moments of history naturally have people’s stories stamped all over them. Storytelling and Science? Did you ever notice that the Scientific Method is almost exactly the way to work out a narrative? That does not even list all the scientific discoveries full of intrigue, conflict, and the occasional happy endings. Storytelling and Math? Whoever invented math problems craved for stories in that subject. If you ever wanted a list of 17 things that storytelling does in the classroom, then we have that one-page position statement for you from the Youth, Educators, and Storytellers Alliance of the National Storytelling Network. Click here for Position Statement–Importance of Storytelling in Education. Check out the “Find Lesson Plans & Approved Books For Teaching Story” for six 1-hour lesson plans as well as many other resources.